Airfare, hotels, now apartments? 'Dynamic pricing' software lets landlords decide rents based on real-time supply and demand. Your next rent hike may be determined by a sort of Priceline.com for landlords. As demand for rental housing surges, a growing number of landlords are pricing their apartments based on a system similar to the one Priceline.com uses to determine airfare and hotel rates. Using this "dynamic pricing" software, landlords can determine what to charge tenants based on real-time supply and demand. When demand is high, it signals the landlord to ask for higher rent on vacant apartments. When demand drops, it tells them to lower their rates. 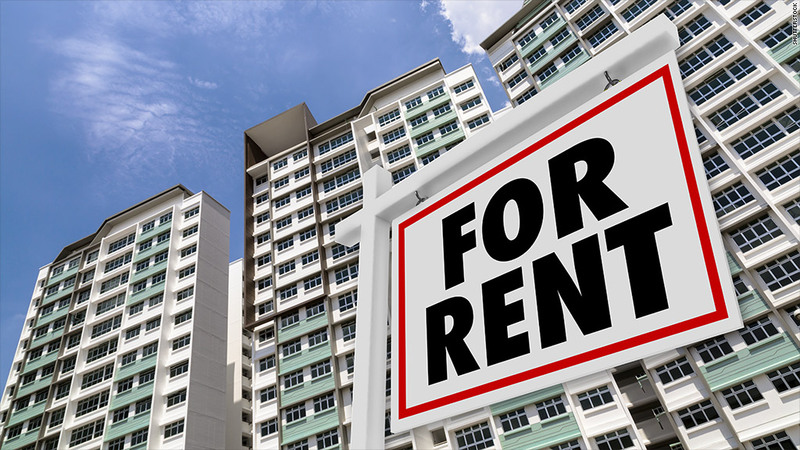 "It takes the emotion and the stickiness out of rental pricing," said Bryan Pierce, director of revenue management at Holland Partner Group, a multifamily housing management company. The software that makes these decisions has been around for more than a decade, but adoption was slow -- until recently. But as more homeowners turned into renters in the wake of the housing bust, many larger management companies began trying dynamic pricing to set rents more efficiently. Dynamic pricing is now used to determine the rent of some 5 million apartments, according to Andrew Rains, president of the multifamily division at Rainmaker Group. That's about 30% of rentals handled by professional property managers, says Rains, whose firm produces Rainmaker LRO, one of the more popular software packages used to determine prices. Two years ago, just 10% of those apartments' rents were based on dynamic pricing, he estimates. Brock MacLean, a vice president with Homes.com, a website that lists both sales and rentals, said the software helps landlords "eke out extra profits" by helping them keep units more fully occupied. Some renters may pay more if there's a shortage of available apartments; other may pay less if there's a surplus. Either way, it helps landlords stay more objective when setting rents. "When pricing is done manually, emotion enters into it," said Rains. 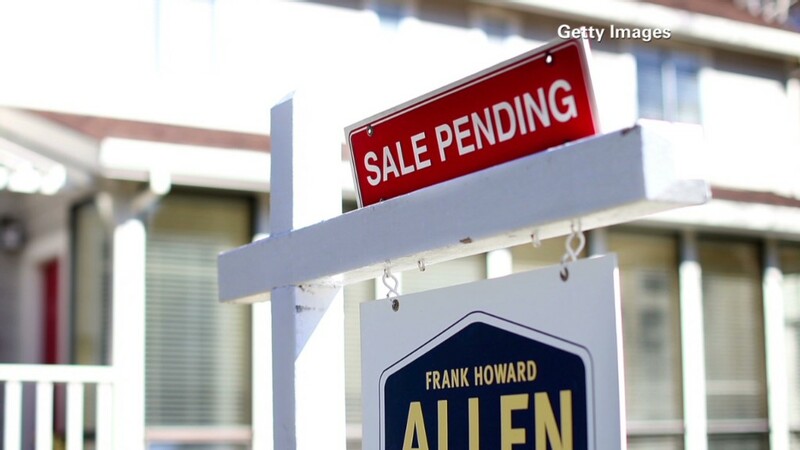 A manager may overprice a unit, for example, and then cling to that price for weeks. The software, on the other hand, automatically lowers the rent, based on day-to-day market conditions, until a tenant takes it. For Pierce, that's the biggest advantage. Typically, his occupancy rates would fluctuate between 92% and 97%, he said. Dynamic pricing reduces that to a much tighter range, right around 95%. Vacant apartments mean losses for landlords. Landlords also use the software to manage lease renewals, said Pierce. Say a building has a big chunk of its leases all running out the same month. The program can encourage renters to take shorter or longer-term leases, offering a 5% discount on a nine-month lease say, so next year's renewals will be spaced out more. Pierce said the software is also better enabling landlords to comply with the Fair Housing Act. Meant to prevent discrimination, the law requires that two people who are offered the same apartment at the same time must be quoted the same price. "Because you're treating everyone the same -- and you can document that treatment -- it mitigates the exposure to violations of the fair housing regulations," he said.